Constructions HL Thériault Inc. is a leader in the field of the construction and repair of massive structures and underground pipes for electrical and communication networks in eastern Quebec. Our company is part of a group headed by RPF which has over one hundred employees spread out across the territory of Rivière-du-Loup, Rimouski and La Matapedia. We believe in developing a long-term career supported by personal development and a work-life balance. We strive for excellence in everything we do by building on our core values of teamwork and commitment to our customers. 36 hour work week, Monday to Thursday from 8am to 5pm and on Friday from 8am to 12pm for the office staff. The Matapedia region provides a unique lifestyle and a quality environment. The tranquility of the scenery, the accessibility of its natural environment, the intensity of its people, its vibrant culture, the diversity of its activities and the proximity of services to the population are many qualities that make the Matapedia region a comforting place where you not only want to come and visit but will also want to settle down in. 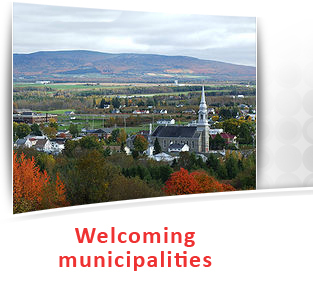 Dynamic and peaceful municipalities, ideal for families, with all the essential services. 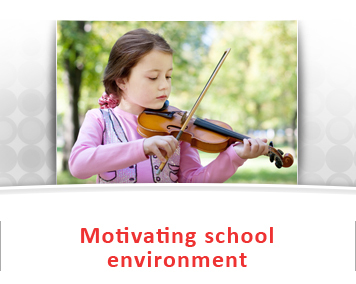 Schools that promote the quality of education and academic achievement on a human scale. 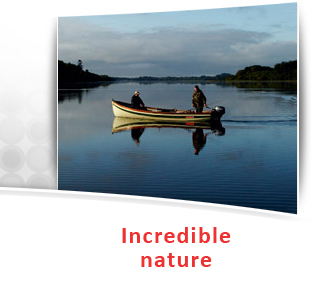 Forests for hunting, lakes and rivers for fishing and several reputable sports and leisure institutions.